To Watch Until They’re 30 – Kenichi Matsuyama | personal.amy-wong.com - A Blog by Amy Wong. 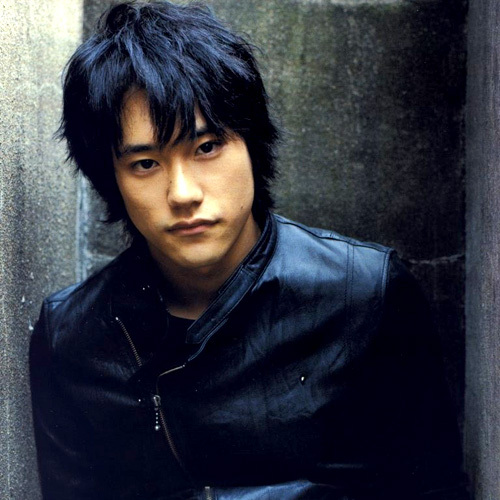 We are also closing in the #1 spot of our 10 choices for Actors we should be checking out until they’re 30~~~ But first, on the #2 spot is Japanese actor Kenichi Matsuyama. He plays quiet, he plays weird, he plays heartthrob, he does drama, he does comedy. He does it all.